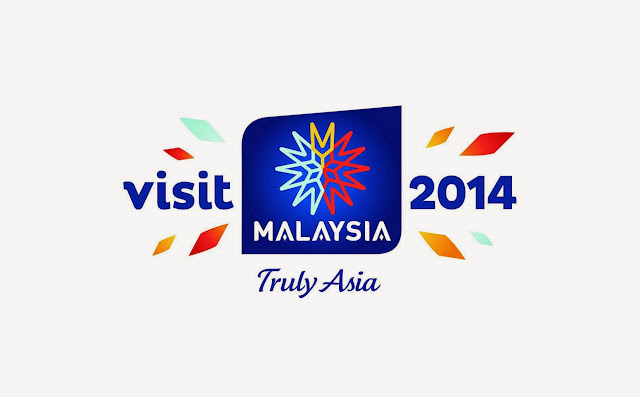 2014 has been declared as a Visit Malaysia Year. The year-long campaign, themed "Celebrating 1Malaysia Truly Asia", was officiated by the Deputy Prime Minister of Malaysia at the Grand Launch ceremony held in Dataran Merdeka (Independence Square) on Saturday, 4th Jan 2014. It is the fourth edition of Visit Malaysia Year campaign after the successful ones held in 1990, 1994 and 2007. Apart from an extravaganza of cultural performances, music concert and fireworks display during the Grand Launch night, there was also a unique 3D "Building Mapping" light and sound show on the historical Sultan Abdul Samad Building, one of the iconic landmarks of Kuala Lumpur. The video below shows snippets of the building mapping show. 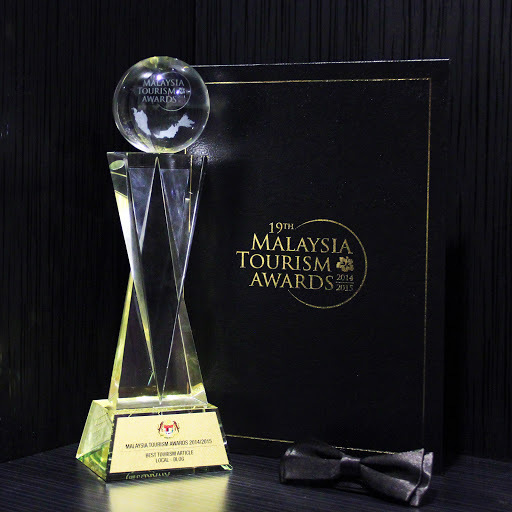 What is interesting about Visit Malaysia Year 2014 campaign is that more than 200 exciting events and festivals have been planned for the entire year. Do check out VMY2014 official website for more info, listings and ideas that might be of interest to you. And (Ahem! Ahem!) even more exciting, throughout the year as well, Ramble and Wander, along with several other travel blogger friends, would also be blogging more about Malaysia, to share our experience and thoughts about the country, either as a host, local visitor or even as a foreign guest. As the Deputy Prime Minister said in his keynote address during the launch, Visit Malaysia Year 2014 is "not only to create wonderful experiences but also to extend the bridge of friendship and promote better understanding of each other's cultures and heritage". Let us not just say amen to that. Let us all do just that. Good Luck Malaysia.. key to success - toilet, customer service and old eastern charm!